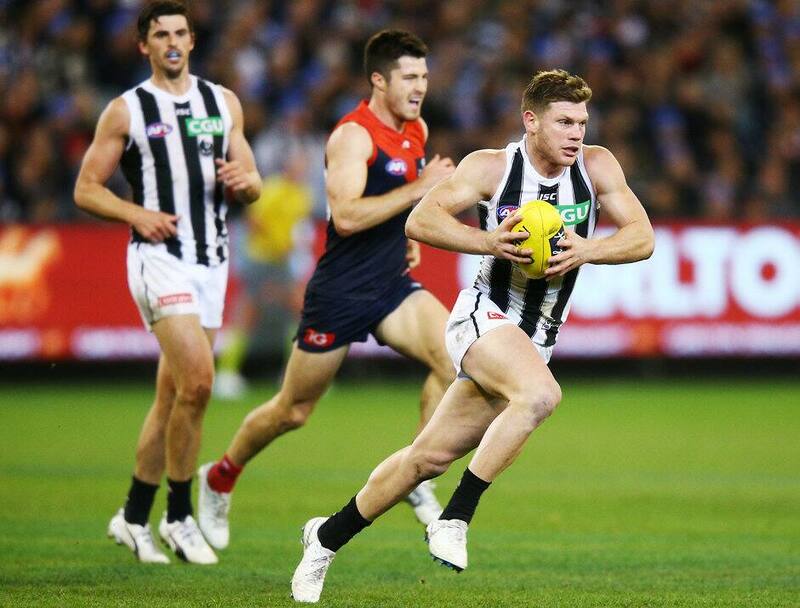 Celebrate the start of the weekend early, and watch Collingwood take on Melbourne in an AFL practice match at the Holden Centre. Catch both teams as they show us what they’ve got ahead of the official start to the season. Limited parking is available over the river on Alexandra Avenue. There is also parking available in the Eastern Car Park Plaza next to Melbourne Area (Entrance D). We recommend you pre-book your parking here. Trains, trams and buses all stop within walking distance to the Holden Centre. Please note – our Intra-club scheduled for Friday 22 February has been cancelled as it clashes with the AFLX game later that night. This means we will not run the event in 2019. However, in lieu of this we will host a practice match against Melbourne Football Club on Friday 22 February at 10am and a 2019 Season kick-off on Saturday 2 March at 9.30am at The Holden Centre (more details to follow).